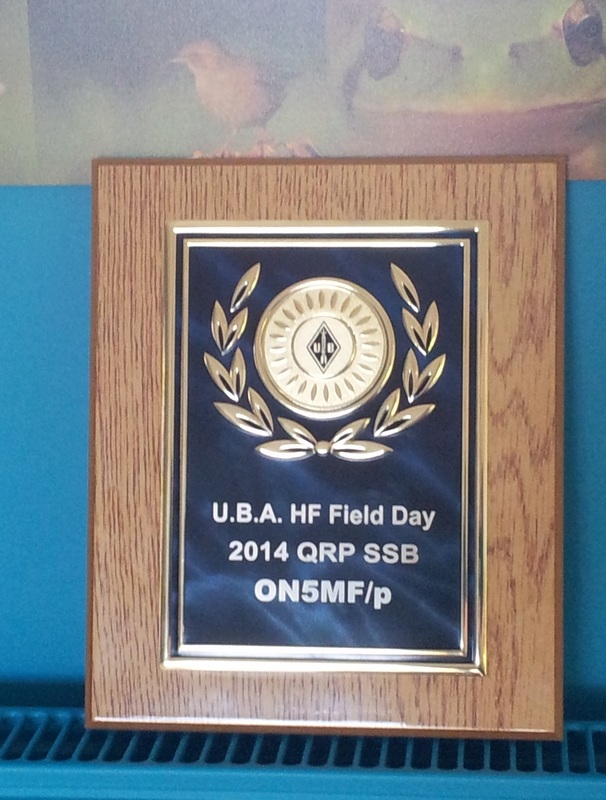 The results have been updated on the UBA-website and now we’re sure, we (the ON4KB/p team) won the UBA 2010 SSB-fieldday in restricted category! A member from an other competing station complained about some missing multipliers in their score so the logcheckers recalculated everything. We won the 2010 SSB-fieldday, or not? 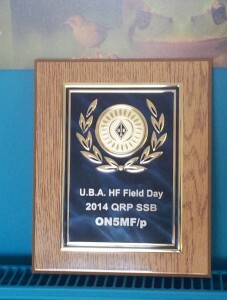 We (the ON4KB/p-team) had a good feeling after this years SSB-fieldday. As in the last few years we competed in the ‘restricted’ category: 40-80-160m. The claimed scores also showed us on top with a few thousand points more than our next competitor ON6CK/p (our clubstation). We made the newspaper again!